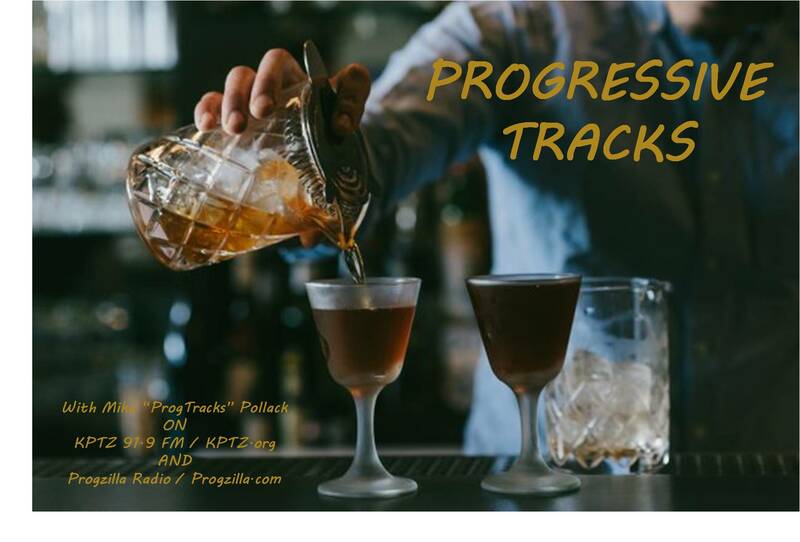 Posted in: FaceBook, Podcast, Progressive Tracks. Tagged: Andrew Keeling and Otherworld, Axon-Neuron, Catu Kua, Deep Energy Orchestra, DJ Mike, KPTZ, Larval, Mark Rowen, MetaQuorum, Mike Pollack, Phideaux, ProgTracks, Star Period Star. As the days get shorter, it’s time to put on some headphones and immerse yourself in some quality progressive rock. 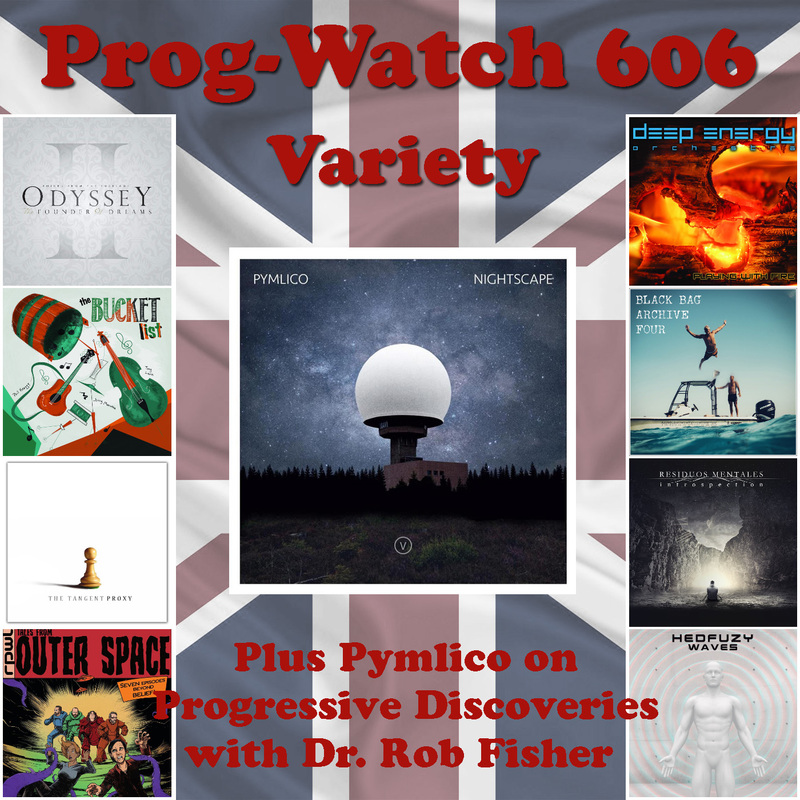 Remember, you can stream/download this, and any of the 119 previous editions of The Progressive Tracks Show broadcast on Progzilla Radio, any time you want at: http://www.progzilla.com/?s=progressive+tracks.